It’s a special, one-week-only engagement – limited now to season ticketholders for the AT&T PAC’s Broadway Series. It’s a limited, added-on, one-week-only, special, non-subscription engagement in January. Which means, if you are a subscriber to the AT&T PAC’s 2015-’16 Broadway Series and want to see If/Then, you’ll need to buy tickets for the show — it’s not part of your subscription package (which is on sale now). BUT tickets to If/Then are currently available only to season subscribers. If/Then is the Broadway musical (created by the team behind Next to Normal) that follows two different possible lives of one woman, who’s moved back to New York City. Idina Menzel created the role on Broadway and will be touring in it starting in October — a rare move these days for a Tony Award-winner who’s got a huge rep thanks to the song, “Let It Go” from Frozen. But Menzel will no longer be in the tour when it comes to Dallas. Casting for this national tour has not yet been announced. “A SMART, DEEPLY TOUCHING AND BIG-HEARTED NEW MUSICAL. Dallas – The nonprofit AT&T Performing Arts Center announced today that the National Tour of IF/THEN, which was named the “Best Musical of the Year” by New York Magazine, will perform a limited one week Dallas engagement in January, 2016. 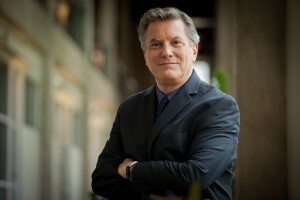 Performances at the Winspear Opera House in the Dallas Arts District begin January 27 and run through January 31, 2016. IF/THEN is a special added engagement to the 2015/2016 Broadway Series season. IF/THEN is an original Broadway musical written by Tom Kitt (music) and Brian Yorkey (book and lyrics), and directed by Michael Greif, the creative team behind the Pulitzer Prize and Tony Award-winning musical, Next to Normal. IF/THEN is a contemporary new musical that follows two distinct storylines in the life of Elizabeth, a city planner who moves back to New York to restart her life in that city of infinite possibilities. When her carefully designed plans collide with the whims of fate, Elizabeth’s life splits into two parallel paths. IF/THEN follows both stories simultaneously as this modern woman faces the intersection of choice and chance. 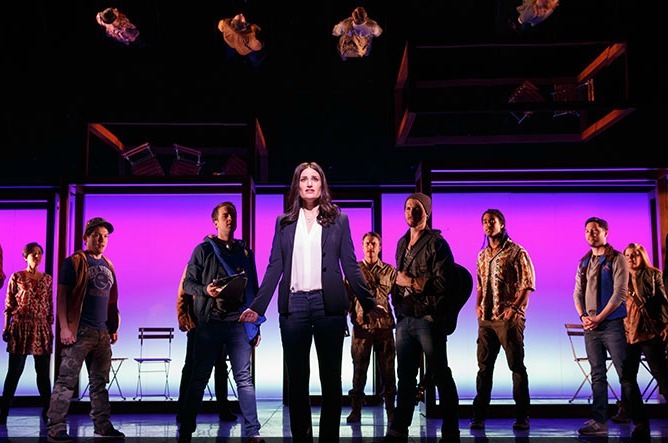 IF/THEN features choreography by Larry Keigwin, set design by Tony Award-Nominee Mark Wendland, costume design by Emily Rebholz, lighting design by Tony Award-Winner Kenneth Posner and sound design by Tony Award-Winner Brian Ronan. Casting for the National Tour of IF/THEN will be announced at a later date. The original Broadway Cast Recording of IF/THEN is produced by Sony Masterworks and is available on iTunes. Ali MacGraw and Ryan O’Neal, Roundabout Theatre Company’s CABARET, and BEAUTIFUL – The Carole King Musical. Tickets for IF/THEN are available only to 2015/2016 season subscribers. Subscriptions are on sale now.